Thank you for the email. It is a good question. To put more than 16GB of fast RAM into a notebook design at this time would require a memory system that consumes much more power and wouldn’t be efficient enough for a notebook. 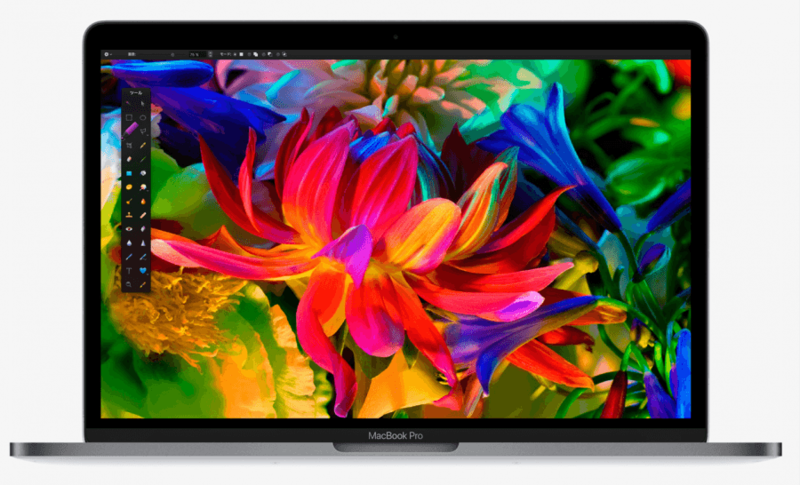 I hope you check out this new generation MacBook Pro, it really is an incredible system.